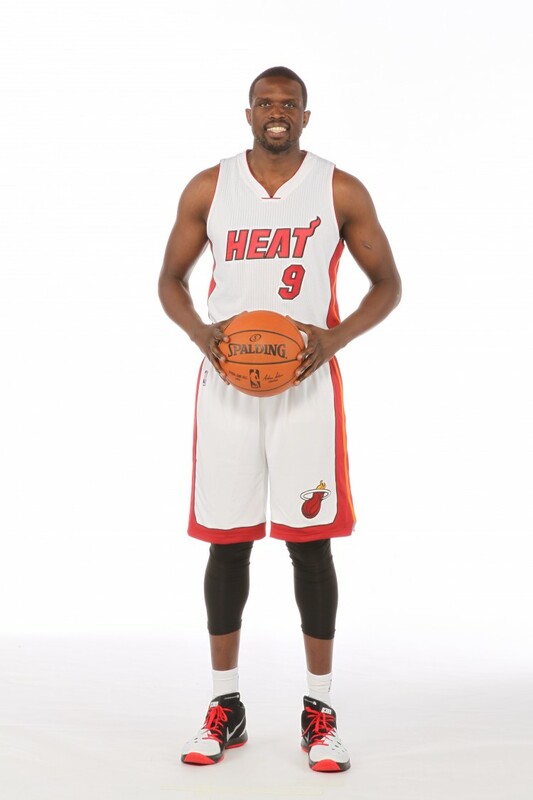 As Luol Deng heads into his 12th season in the NBA, the two-time NBA All-Star talks about the upcoming NBA season, his second year as a Miami Heat player and his 12th season overall in the league. 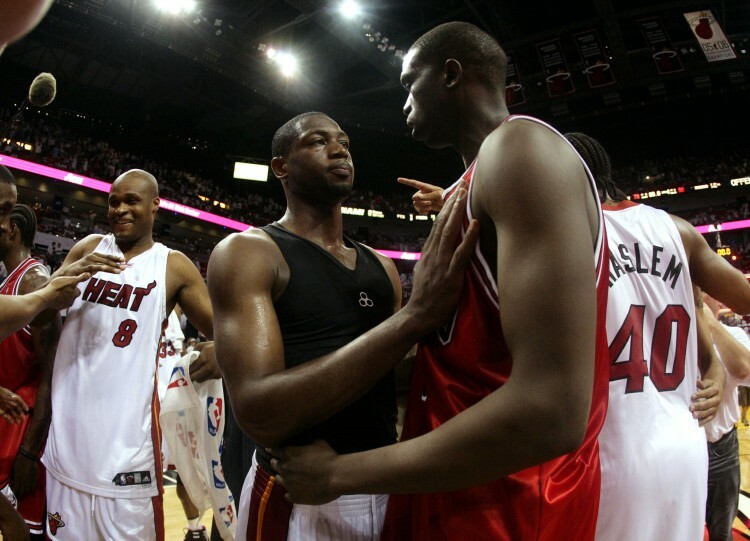 Deng, who played for Team Africa in the first ever NBA game on the continent is optimistic about the new season with the Heat. Last summer, Miami Heat lost the best NBA player on the planet ‘Lebron James’. This offseason, they gave themselves a chance to rejoin the championship picture. Expectations are high in South Beach for a starting five that appears razor sharp and a second team that received some needed attention. This is an old roster, which means it’s both heavy on experience and anxious to win sooner rather than later.